A volumetric, mini extruder for pellets or granules of recycled plastic that can be used in a RepRap FDM 3D printer for rapid prototyping is discussed. It combines a rotor of a Moineau progressing cavity pump coupled with an Auger screw, both contained inside a stator at high temperatures. The steer Auger portion is added to increase the pressure inside a helix stator container of n-lobes as a helical rotor is turned. 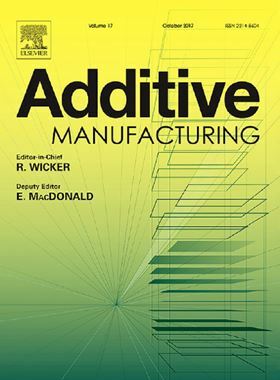 A novel, alternative multi-layer Moineau-based pump − easier to build, implement and clean – is also introduced to extrude a quantity of viscous material in vertical direction.